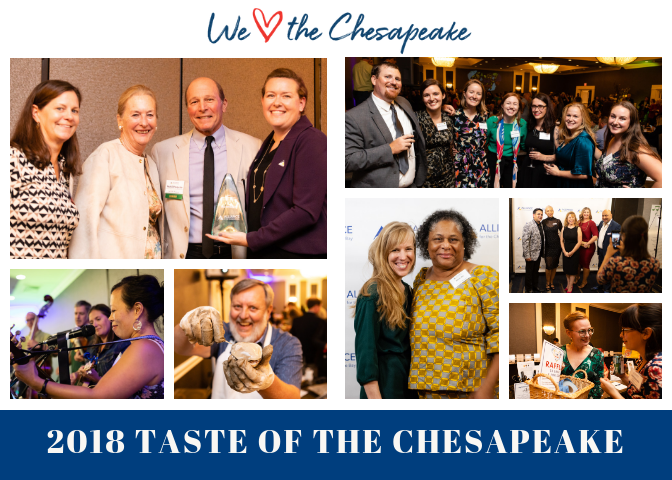 Taste of the Chesapeake Results Are In – Best Taste Ever! A sincere thank you once again for your generous support of the Alliance’s annual fundraiser the Taste of the Chesapeake! Thanks to our Taste guests, vendors, sponsors, and supporters, this year's Taste was a huge success! We raised over $135,000 to continue improving the health of rivers and streams in the Chesapeake Bay watershed! We had a blast celebrating the work of our partnerships, honoring our environmental award winners, and mingling with our near 450 guests. Funds raised at our 2018 Taste will help the Alliance continue to grow the impact of our innovative programs like Chesapeake Forests, Project Clean Stream, and Businesses for the Bay. Chesapeake Watershed Forum Registration Closing Soon! Registration for the 2018 Chesapeake Watershed Forum is closing soon! If you have not yet registered, hurry before it fills up. The Alliance for the Chesapeake Bay’s 13th Annual Chesapeake Watershed Forum (held November 2 – 4, 2018 in Shepherdstown, WV) is a watershed-wide event reaching over 400 restoration and protection practitioners annually to inspire and empower local action towards clean water by sharing successful tools and techniques, building the capacity of local organizations and governments, building partnerships, educating on new initiatives, networking amongst each other, and celebrating our successes. 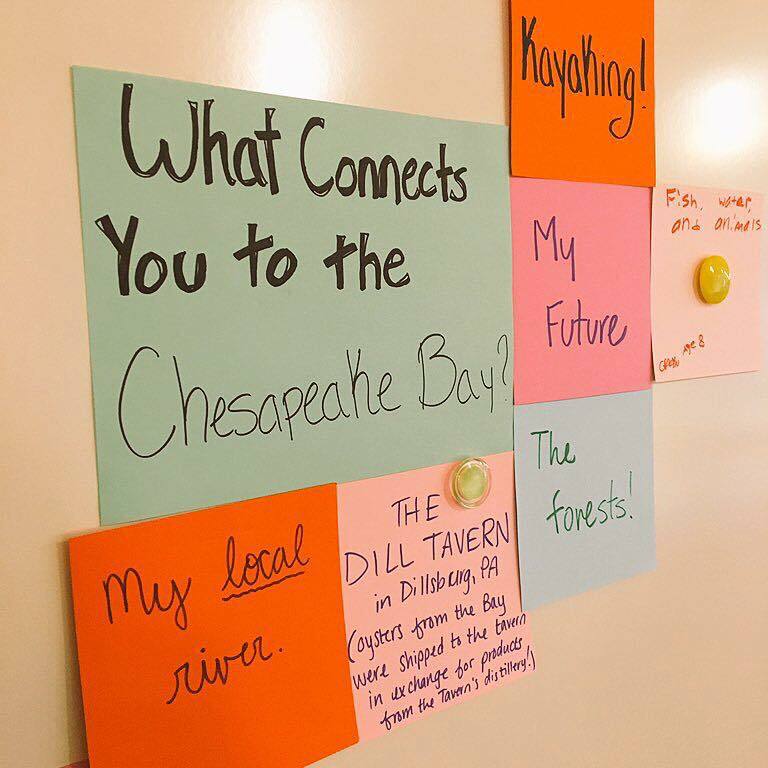 This year’s theme, “Connecting Our Communities: Celebrating Diverse and Innovative Partnerships” was chosen so that we may celebrate the many diverse partnerships that have proven successful in the restoration and protection of the Chesapeake Bay and its watershed. NEW THIS YEAR! We have two Sunday afternoon activities: Closing the Deal with Rural Landowners by Eric Eckl from Water Words that Work; and Buffer Planting in Greencastle, PA by Ryan Davis from Alliance for the Chesapeake Bay. Visit our website for more information or to register. Join the Alliance for the Chesapeake Bay’s Businesses for the Bay program and our partner, the Chesapeake Bay Program, for this free Lunch and Learn webinar about Conserved Lands on November 6th at noon! The Chesapeake Bay watershed has historical and cultural sites from significant points in history, land treasured by the citizens of your area, and landscapes loved all over the nation. Whether you help create a wildlife corridor, preserve a cultural site or manage for habitat, helping to conserve lands shows potential new hires, customers, clients and your neighbors that you are concerned about being an environmentally conscious organization. Join us to learn what actions your business can take to help conserve land, and see examples from current B4B members! The Citizens Advisory Committee (CAC) to the Chesapeake Executive Council held a quarterly meeting on Sept 5-6th in Richmond, VA. 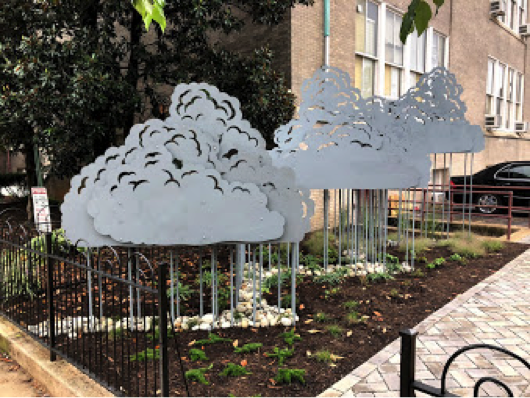 The meeting theme was to learn about innovative approaches to address urban stormwater, combined sewage overflow systems and watershed restoration partnerships. Members were welcomed by Mayor Stoney and Deputy Secretary Jennings of Virginia Natural Resources. 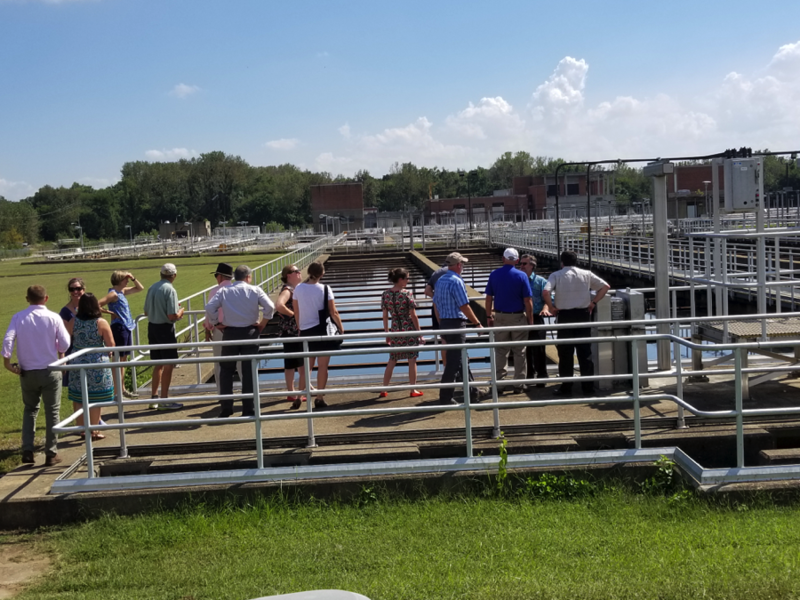 The members toured Richmond’s Waste Water Treatment facility, an area that Capital Trees is restoring along Richmond’s historic canal called “the Low Line”, and an Alliance-led conservation landscaping project at Binford Middle School that featured a rainwater harvesting system that doubled as an art sculpture. habitat and living resources, environmental education and inclusion, and restoration approaches that support watershed recovery. For more information visit the Chesapeake Bay Program's website or contact Coordinator, Jessica Blackburn at jblackburn@allianceforthebay.org. Welcoming Three New Faces to the Alliance! The Alliance is happy to welcome three new members to our team, Ola Davis, Maureen Walsh, and Remi Powell! Ola Davis joins our Local Government team as the Program Assistant in our Maryland office. Before joining the Alliance, she worked for the United Nations Foundation in Washington, DC, as an IT and Administrative intern. She is excited to be working with our Local Government team, and to learn about the involvement of local government in Chesapeake Bay watershed restoration. Read Ola's full bio. Maureen Walsh joins our Pennsylvania team as the GIS and Outreach Intern. 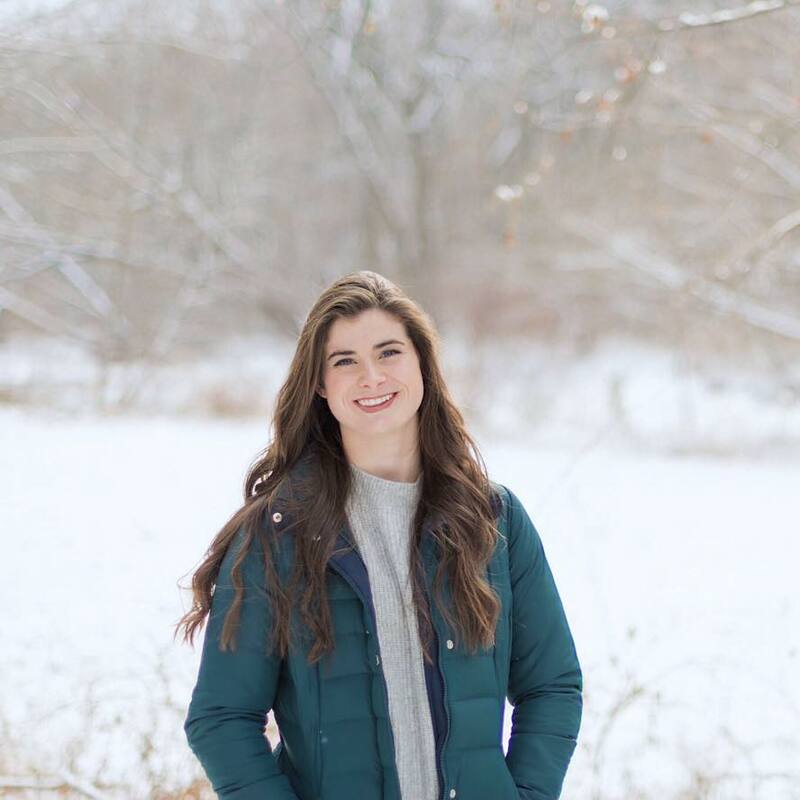 She is a senior at Franklin and Marshall College studying Environmental Science. Some projects she is actively involved in this year include mapping riparian buffers for landowners in ArcGIS, laying out the geography of our work as an organization, and developing a tool to help visualize the scope of conservation organizations throughout the state at the county-level. Read Maureen's full bio. Remi Powell joins our DC team as the Marketing and Design Intern. She is from Laurel, Maryland and is a recent graduate of University of Maryland - University College with a degree in Graphic Communications. 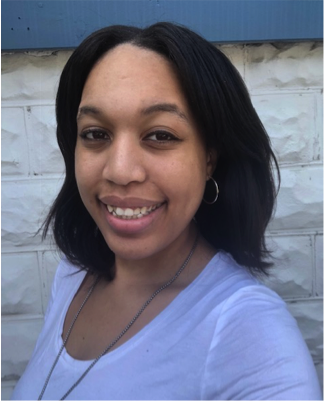 She is excited to be working with the DC team, and to further Chesapeake-related outreach and education efforts in the District of Columbia. Read Remi's full bio. Not only do our Chesapeake Forests provide us with clean water, sustainable resources, and recreation opportunities, but they are also home to bats and other spooky species! At the Alliance for the Chesapeake Bay, all October long we celebrate our creepy critters and plants with Forests for the Bats. Check out the Alliance's website, which will have a special Forests for the Bats page with links to articles, videos, activities, and upcoming events, and follow our social media closely to learn and have some Halloween fun! As workplace giving campaigns swing into full throttle this fall, we hope you will consider signing up to donate to the Alliance through your office campaign! 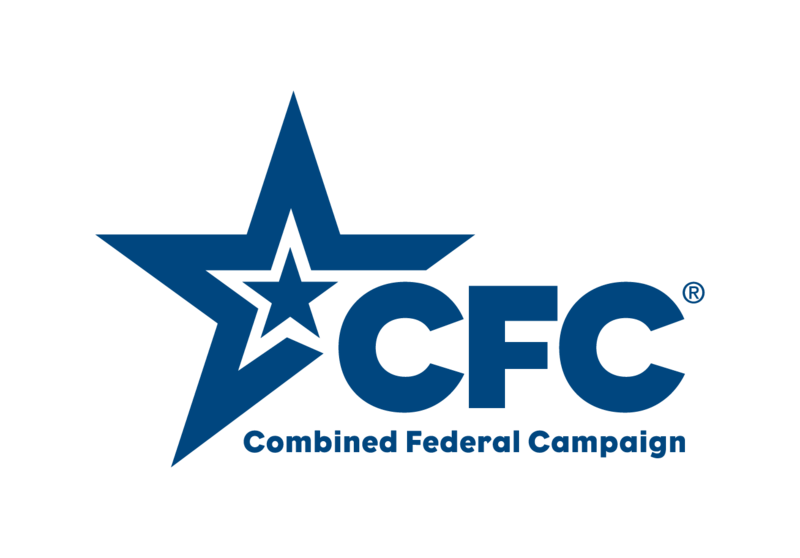 If you work for the state or federal government, please find the corresponding workplace campaign number below. If you have any questions, please visit out website or call us at 443-949-0575. Special thank you to Pomerantz Marketing for refreshing our logo, designing our new brochure, creating all of our Taste of the Chesapeake materials, and for being the brain behind our "We <3 the Chesapeake" campaign! Thank you Pomerantz Marketing for your commitment to the Alliance's mission to restore the rivers and streams of the Chesapeake watershed!